I bought the for an anniversary gift and they loved the workmanship and will probably order one for other gift. They definitely were delighted by this. 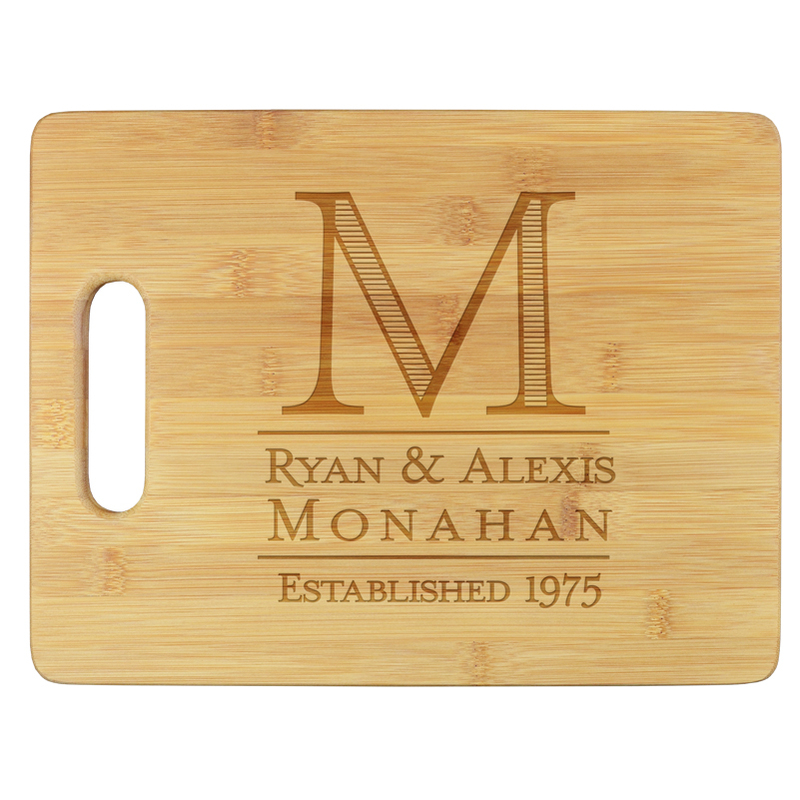 Serve up the fun with this eco-friendly, personalized bamboo cutting board. 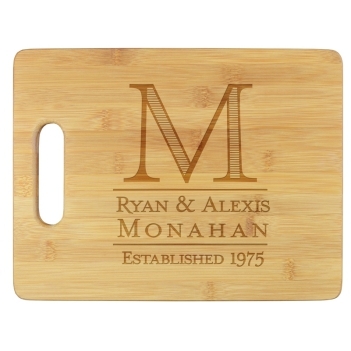 Features a single initial and three lines of text, which are laser engraved into the wood. 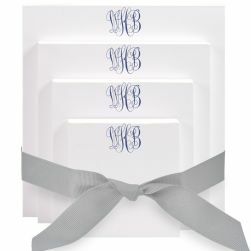 Makes the perfect gift for a wedding, housewarming, anniversary and more. Measures 8.75 inches by 11.5 inches. Choose horizontal or vertical orientation. Hand washing recommended. 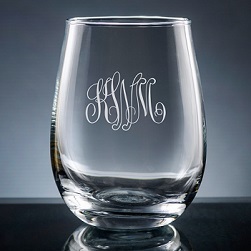 NOTE: The appearance of the personalization may vary in shade due to the nature of the bamboo material.